If you're an older adult who's planning a move, then you'll need this essential guide to moving house. As a senior, there are a few factors to consider when planning a move, including access to health care, recreation, social activities and well as practical concerns. It's important to look at the ability to "get around" versus the convenience of amenities that are critical to one's quality of life. If you or someone you know requires the "closeness" of family or amenities, then it may be time to think about moving. There are many reasons for seniors to consider moving; retirement, warmer climates, changes in lifestyle and health are just a few. Some seniors decide they want to move closer to family members depending on an individual's situation or that they want to move into a smaller home, one that is easier to keep and maintain. Deciding if it's time to move is often the most difficult step in the moving process. After several years of taking care of our bed-ridden father, the time had come for us to discuss long-term options as we could no longer properly care for him. Unfortunately, this is something most of us will have to face during our lifetime. Making this decision as a caregiver and talking to your family member about such a move will be extremely difficult. 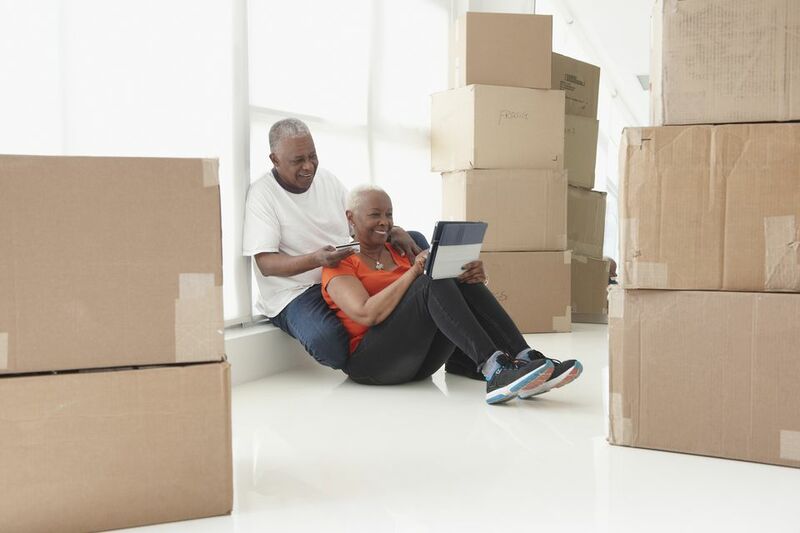 Whether you're helping older adults move to a retirement home, a smaller apartment or into your own home, take extra care with these tips and suggestions for assisting with their move. If you're experiencing the empty-nest syndrome and need to move into a smaller home or you have an older relative who is moving from a family home into a care facility, you'll need to look at downsizing the current household contents to determine what is needed and what will fit into the new home. The first place to start is to determine what to sell, either online or by hosting a garage sale, and what to give away. Find out how to get rid of unwanted items to make the move a little easier. When most people think about retiring overseas, they think it's too expensive - a luxury they can't afford. But more and more people are considering moving to another country when they retire because their retirement money might just go a lot further than living where they currently do. Find out why you might want to consider spending your retirement exploring a new country and culture. If retiring overseas is a dream of yours, then your dream just might become a reality if you check out this list of the best places to retire in the world. Many of these locations will ensure your retirement funds are stretched further while at the same time you can enjoy the comforts of home. 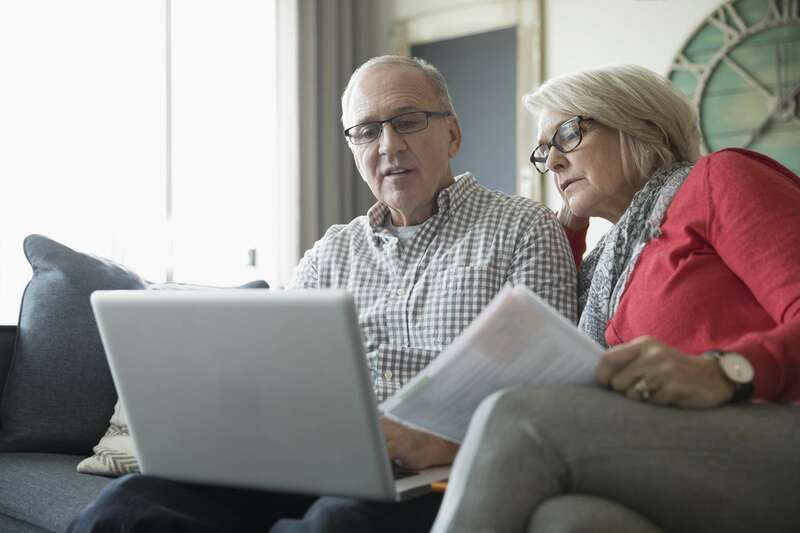 With this online tool, you'll be able to assess cost of living and other benefits of moving to a city or town that will see your retirement dollars go a little further, your lifestyle be maintained while at the same time, stay healthy and happy. See for yourself where you might want to move to for your retirement.